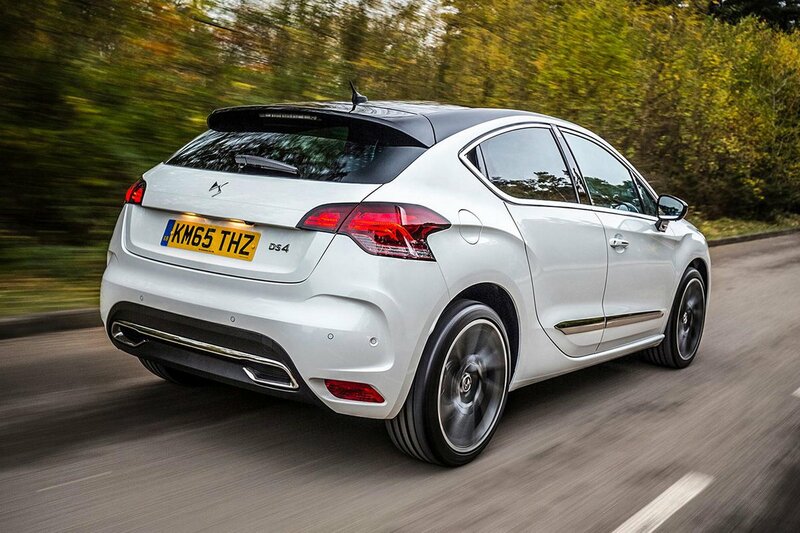 DS 4 & 4 Crossback Running Costs, MPG, Economy, Reliability, Safety | What Car? 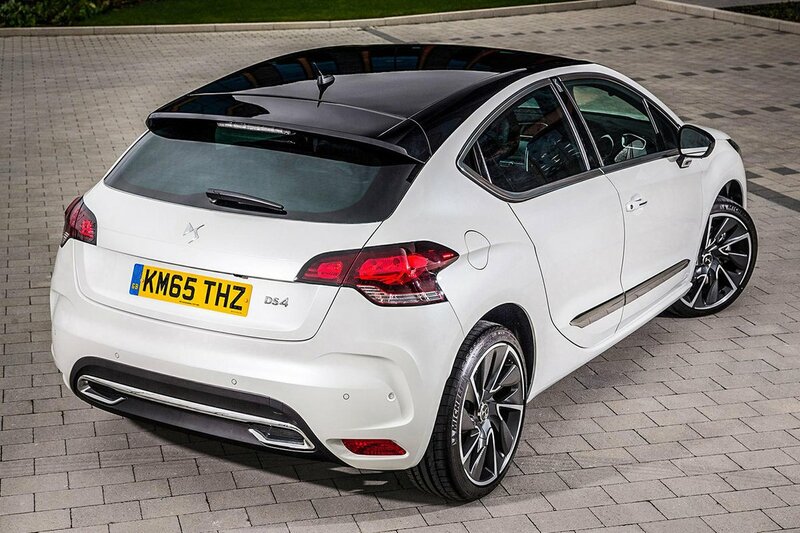 Even the cheapest DS 4, the 1.2-litre petrol in Elegance trim, will cost you more than an Audi A3. As you’d hope for this kind of money, you get plenty of equipment. This includes 17in alloy wheels, rear parking sensors, auto lights and wipers, dual zone climate control and a 7in Bluetooth touchscreen infotainment system with Apple CarPlay and sat-nav. Moving up to Prestige trim isn’t too costly and adds 18in wheels, part leather seats, directional xenon lights, keyless entry and start, a reversing camera and chrome door handles. While it may be tempting, Elegance has most of the kit you’d want while the ride is better on the smaller 17in wheels. Should you want a Crossback, they effectively come in Prestige trim only so are a fair bit more expensive than a ‘normal’ DS 4, but a fair bit cheaper than premium small SUV rivals such as the Audi Q2. All models receive a reasonable amount of safety kit including six airbags, hill start assist, stability control and traction control. Autonomous braking isn’t available however. 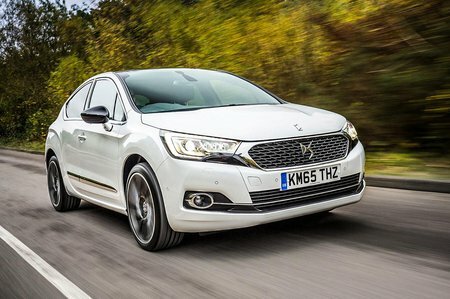 Emissions and economy are a DS 4 strong point; best are the 1.6-litre diesel and the 148bhp version of the 2.0-litre diesel. Both manage over 70mpg on the combined cycle while emitting between 100 and 103g/km depending on wheel size. Even the most powerful 178bhp diesel is capable of 115g/km and over 60mpg.